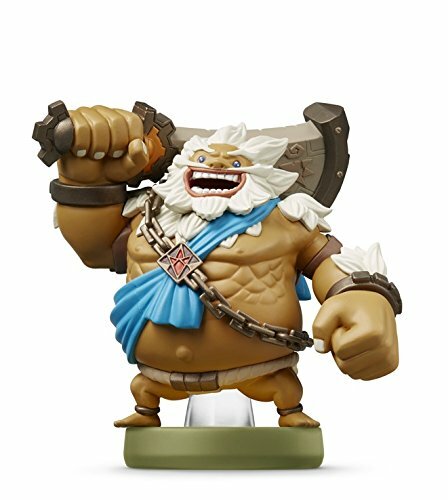 The Amiibo Collecting Outlook For The Rest Of 2017 — GamingWithSwag.com - Dads By Day, Gamers By Night. 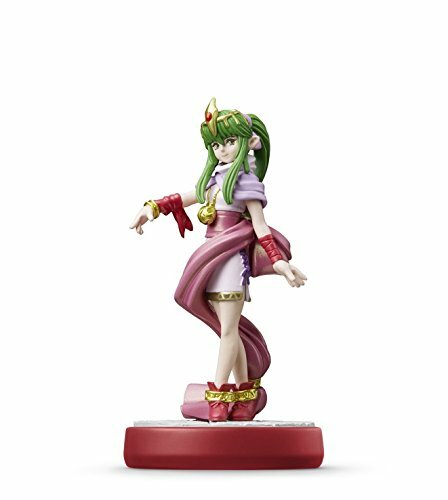 Amiibo sure isn't as popular as it was a year or so ago, but that doesn't mean that newer releases are easy to find. In 2017, there have been several waves that have had "shortages" of popular figures. The Legend of Zelda 30th Anniversary series has particularly been a bear to acquire. I still have yet to see an 8-bit Link or an Ocarina of Time Link in stores locally to me, and prices continue to climb online. Here is some info about what is coming out the rest of this calendar year that has been announced. 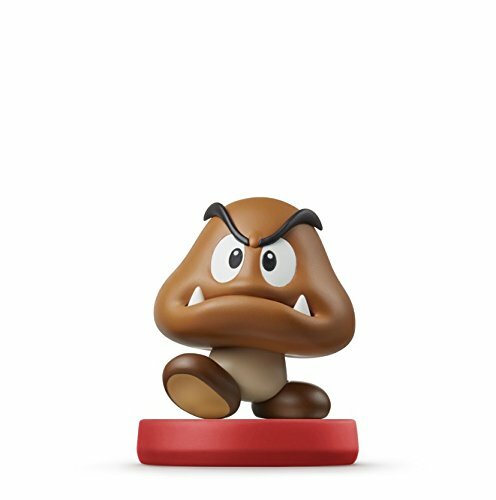 Note, Nintendo is notorious for "Amiibo surprises" and I would not be surprised if more were announced closer to the holiday season. Released the same day as the highly anticipated game Metroid: Samus Returns for Nintendo 3DS, it was confirmed this week that these two figures would be the only way to unlock exclusive content locked within the game. Two of the main features that these Amiibo figures will unlock is an art gallery and an additional "Fusion Mode" which unlocks the Fusion suit and an extra difficulty level. 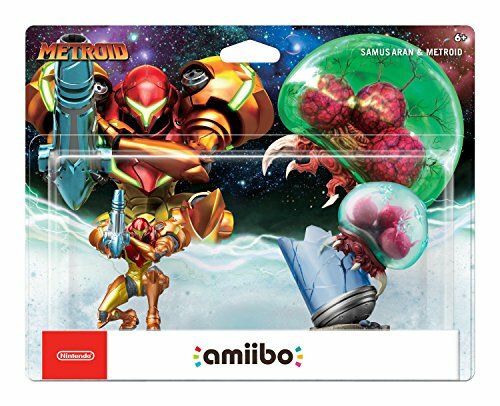 Because of these features, expect Samus and Metroid 2-Pack to sell out on the first day as many people will be purchasing these along with the game. Fire Emblem Amiibo have been some of the toughest figures to acquire in the whole Amiibo line. 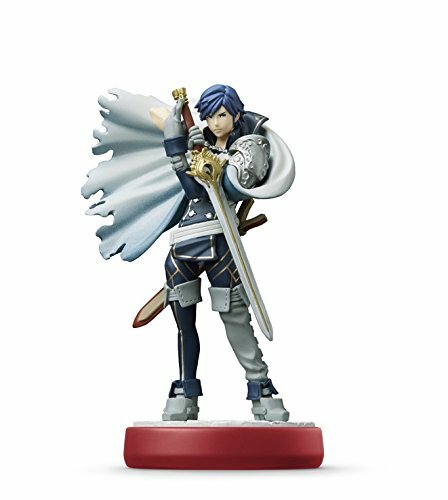 Robin, Marth, Ike, and Lucina were VERY hard to get at release as production numbers were very small compared to other Amiibo figures. Prices on these went crazy for awhile, and although it has died down a bit, they are still tough to acquire. Alm and Celica are starting to get this way as well. Most likely Chrom and Tiki will be released for $12.99 each and will be available this Fall when Fire Emblem Warriors will be released on Nintendo Switch and the New Nintendo 3DS systems. This. This I don't understand. You would have thought that these two would have made an appearance during the various Super Mario waves that have been released. Why these get their own special release date, I cannot say. The only thing I can think of is that there is another surprise in store for us and a full wave is getting released, but these two are just part of a 6 or 8 figure wave. There are tons of Super Mario characters, power-ups, and versions of Mario to keep Amiibo figures produced. Just take a look at the Jakks Pacific line of World of Nintendo figures. I want to add these to my collection, but I can't justify paying $12.99 for each of them. Maybe on an inevitable Amiibo sale. Nintendo has stated that these will both release on October 6th. Released alongside what might be the biggest video game release of the year, these Super Mario Odyssey series figures are a breath of fresh air for Amiibo collectors. Available for $12.99 each or $34.99 for a 3-pack, these presumably do something special in the Super Mario Odyssey game. 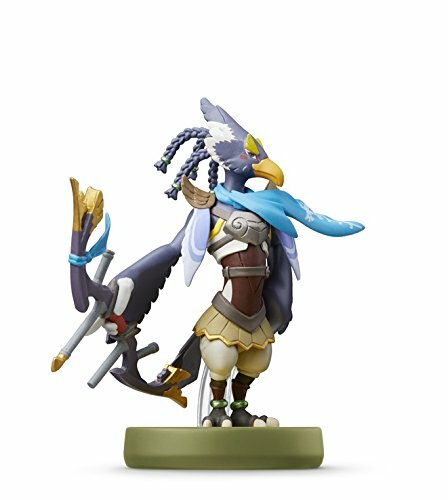 Some people saw this as a cheap cash-in when they were announced, but honestly, it's something different that has not been done in Amiibo figures before. 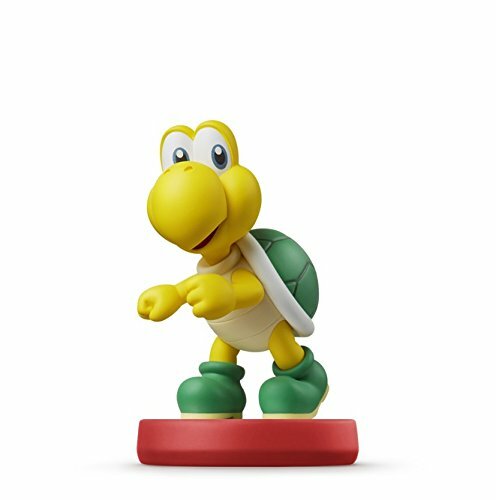 Also, it differentiates itself from the standard Super Mario series of figures and starts its' own line. I have a feeling that more Super Mario Odyssey figures are on the way. 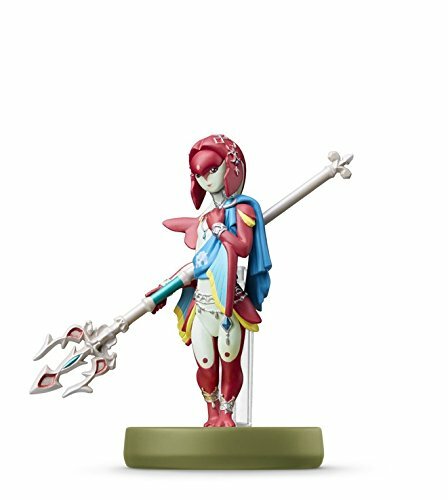 The Legend of Zelda: Breath of the Wild Amiibo figures are some of the most detailed figures in the entire Amiibo line. Because of this, these do command a higher price of $15.99. I am really glad to see this line expand as I wondered why these four were not available at launch when some of the other questionable choices for figures were produced. If you haven't played The Legend of Zelda: Breath of the Wild game, these four characters are some of the most memorable in the entire series. Most likely these four will unlock additional content in the game. So what's next? Only Nintendo knows. Although Amiibo figures are nowhere near as popular as they once were, they still continue to sell. Until the sales die down, don't expect Nintendo to stop production anytime soon. As stated above I also predict a few more surprises this year, maybe announced within a Nintendo Direct. Preorder early and often! As history has stated it is better to get the Amiibo figures you want earlier. Even if you end up not wanting it, you can still cancel your reservation prior to release.